We travel thousands of miles every year. 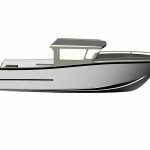 These are the products we’ve designed for our customers, each one the result of our experience at sea. Because we believe that life on board should be a pleasure to be savoured at every moment. 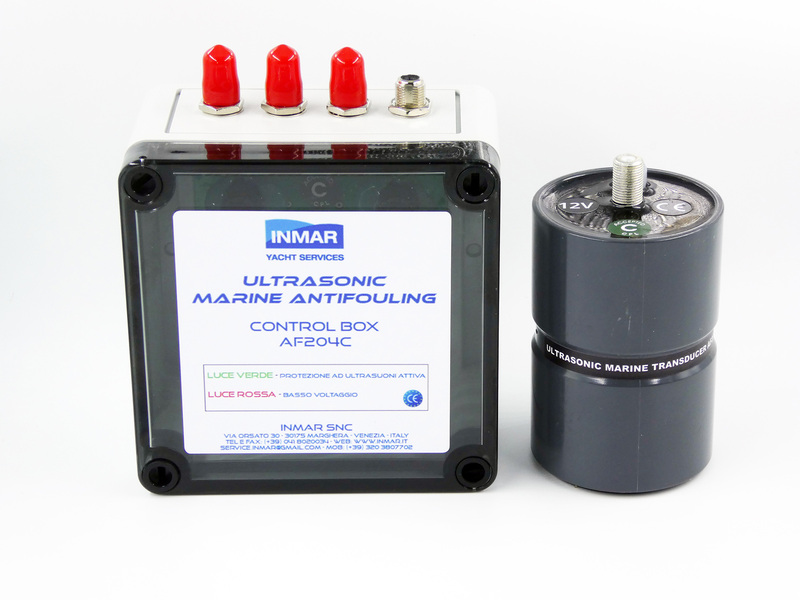 Enhance your boat’s performance and save on maintenance costs with an ultrasonic antifouling system. 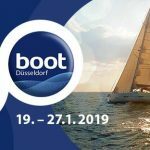 INMAR has sole distribution rights for an innovative antifouling system suitable for boats of any size and type. 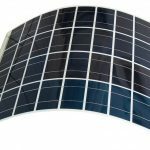 The system inhibits the formation of slime, barnacles and other shell by the emission of ultrasound waves at specific frequencies. Ropes tangled or too heavy? 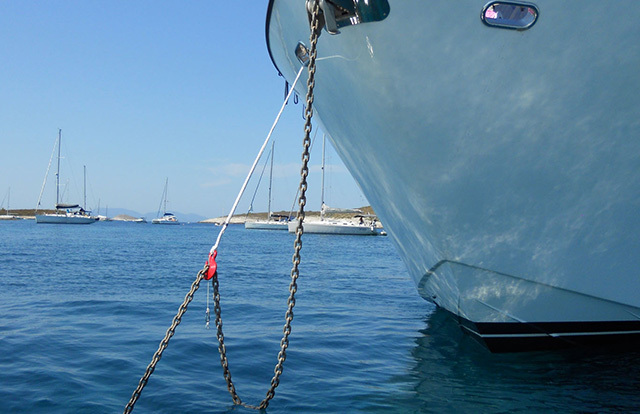 Our experience allows us to propose an efficient, practical and rapid solution for long-term mooring and towing. 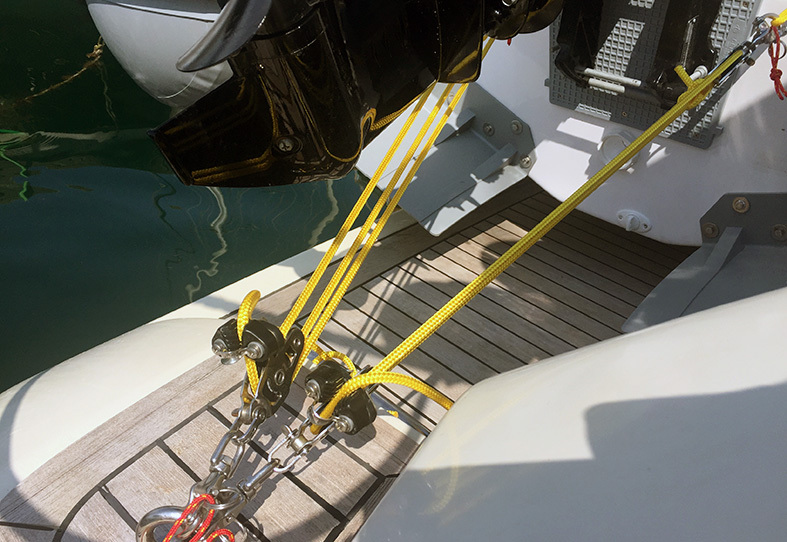 CARABINA Inmar is the world’s strongest and quietest anchor rode system to protect your windlass and the tranquillity of your sleep! 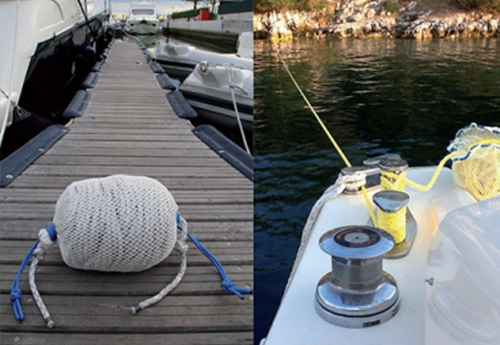 Fast-belt is a simple and straightforward tender retrieval system proposed by Inmar. All it takes is one simple move and the tender is safely secured in a matter of seconds! 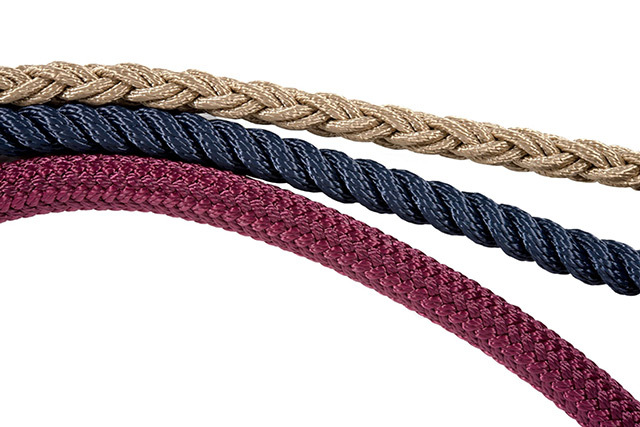 Inmar is an official dealer of Armare products: a complete range of top quality and technologically advanced ropes, composite cables, running and standing rigging. 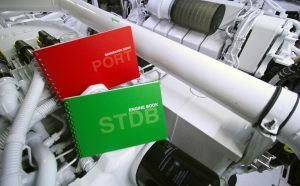 The ENGINE BOOK is a new idea from Inmar, the new fast and practise way to document the ordinary and extraordinary maintenance of the engines and generators of your boat. 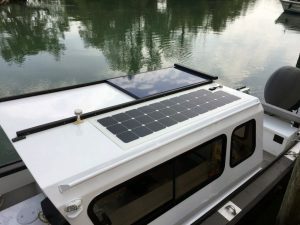 The SOLAR KIT Inmar is a kit of latest generation solar panels, made to measure to make your boat energetically self-sufficient.